Manage your brand, engage the team. 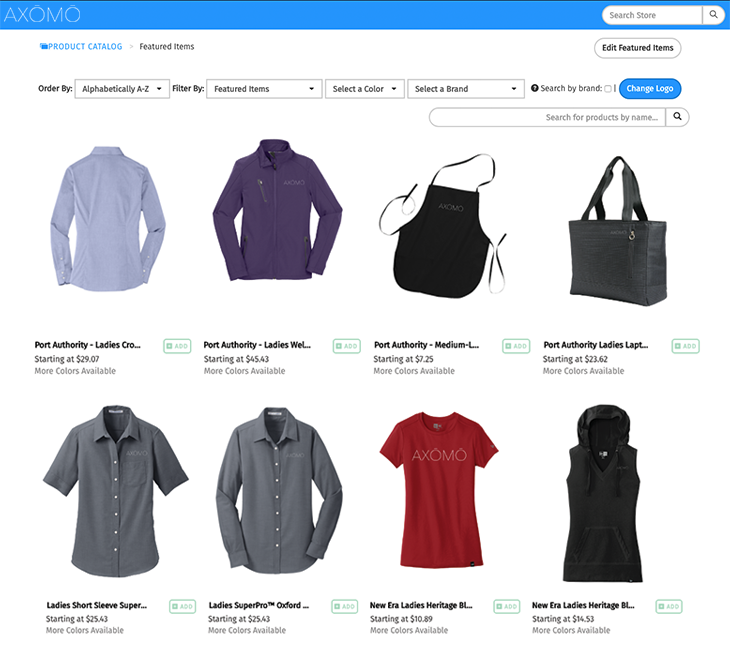 AXOMO brings corporate gear to the modern era of reporting, automation, and personalization. or thrown away within 30 days. Despite our best efforts to choose items everyone will love, people want choice. Your employees are 3x more likely to rep your brand if they get to choose what they wear. 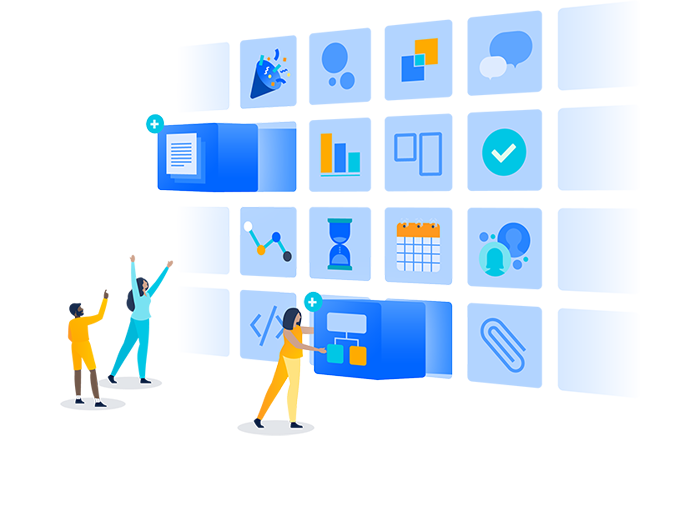 Instead of contacting multiple departments and vendors, get insights on popular items, inventory, and order history all in the same place. Stop predicting which items are going to be a hit and start knowing. Order exactly what you need and have it produced on-demand with pre-order campaigns. Do your employees have a say in the company gear that you provide? Give employees the power to choose items that resonate with them. 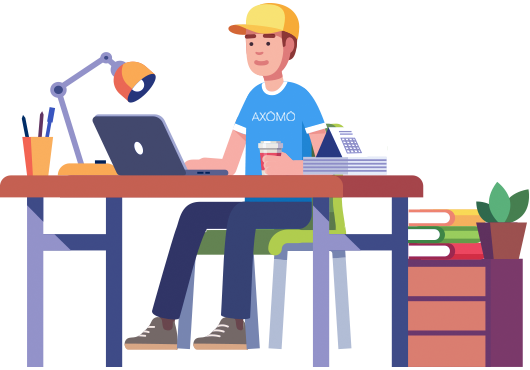 Organizations spend over $15,000 each year just trying to organize, track, and distribute orders when they could be using AXOMO. Welcoming new hires is a breeze with AXOMO. Create a new hire kit and order all their day one supplies with the click of a button. Reward employees like never before. Distribute store credit spontaneously or set up scheduled perks to welcome new hires, celebrate work anniversaries, birthdays, and other achievements. Time is money, and we spend too much of it trying to coordinate, process, and distribute company orders. With AXOMO's automated ordering and distribution features, you'll save 20 hours a week or more to devote to other projects. Whether you have items of your own or if you're looking to create something new, AXOMO is the perfect solution to distribute products and engage the team. 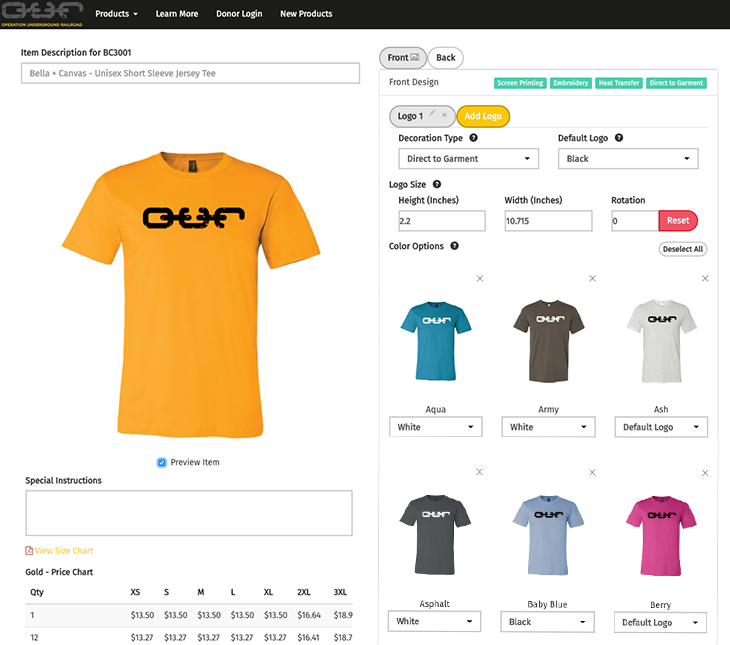 The easiest way to order custom gear! Choose from hundreds of customizable items and apparel on our catalog and instantly offer the item on your store for purchase. Don't see something you want on our catalog? Submit an item suggestion! Our catalog is user-driven and constantly expanding for endless branded product potential. Already have your hands on an item you'd like to sell on your store? 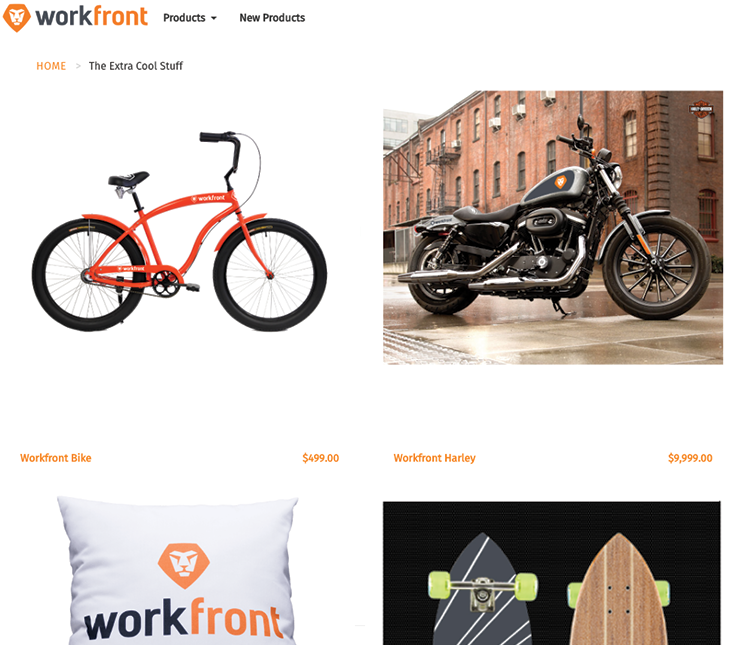 Add your own custom items and warehouse them with us to order and ship instantly. Bring your business to the 21st century of custom product ordering.